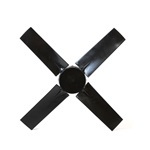 Is it time to replace the fan assembly in your Portacool evaporative cooler? Over time the individual parts can wear out due to continuous use and will eventually need to be replaced. 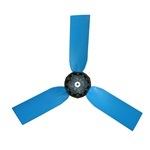 Portacoolparts.com brings you a huge selection of certified replacement parts for all of the popular Portacool coolers that you may own. We lay out all the available fan assembly parts for you to choose from. 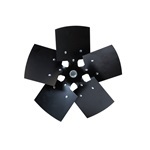 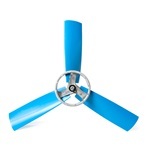 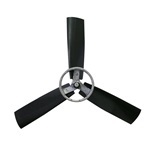 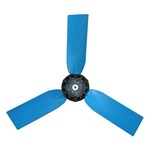 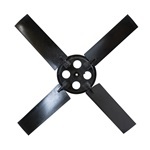 We have the fan blades themselves for all of the cooler models as well as the fan assemblies, fan motors and more. 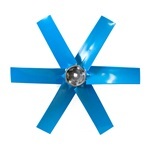 Browse through our online catalog to find your replacement parts and order with ease. 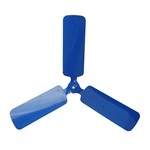 If you have any questions, please contact us for assistance. 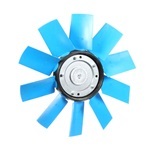 With shop.portacool.com you're certain to find the evaporative cooler fan assembly replacement parts you're looking for.